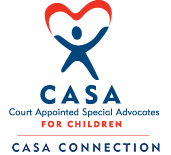 Enjoy a fun evening while supporting a great cause— CASA Volunteers advocate for abused and neglected foster children in our communities, and your donations help us recruit those volunteers! or call 402-563-4944. Tickets will be available online after February 1st!